A closer look at 4 common misconceptions about cloud computing. Many companies are now embracing the reduced costs and agility that come with moving their data to the cloud. However, there are still many contradictory opinions regarding which is a safer way of storing company data — on-premises storage or cloud storage? In view of this, we are going to start by dispelling the biggest myths about cloud computing that are making their rounds on the internet. The fact is that by moving your data to the cloud, you can meaningfully reduce the pains and resources spent to continually upgrade software and maintain hardware. Your IT personnel can now focus on the primary business by improving operations instead of focusing on "Mr. Fix It" services. Instead of a company spending a bigger chunk of its budget on expensive servers for workload and email storage, moving to the cloud can help its IT department focus on business strategy and supporting the core business in a more flexible and dynamic fashion that allows for quick response to situations. Security is principal for any business. A breach could not only result in the sale of your trading secrets to your competitors, but also potentially bring down your entire site and cause you to lose a lot of revenue and customer trust. It’s therefore a no-brainer that the security of your business is one of the greatest concerns, especially when considering cloud storage. With technology evolving every passing day, security has transformed into a full-time job that requires a full team of security professionals who often command handsome salaries that many businesses can’t afford. By working with a reputable cloud-based company, you gain access to the best security any money can buy for your business. One thing that most people who are so against the cloud don’t consider is the fact that people are the greatest security weakness of all. 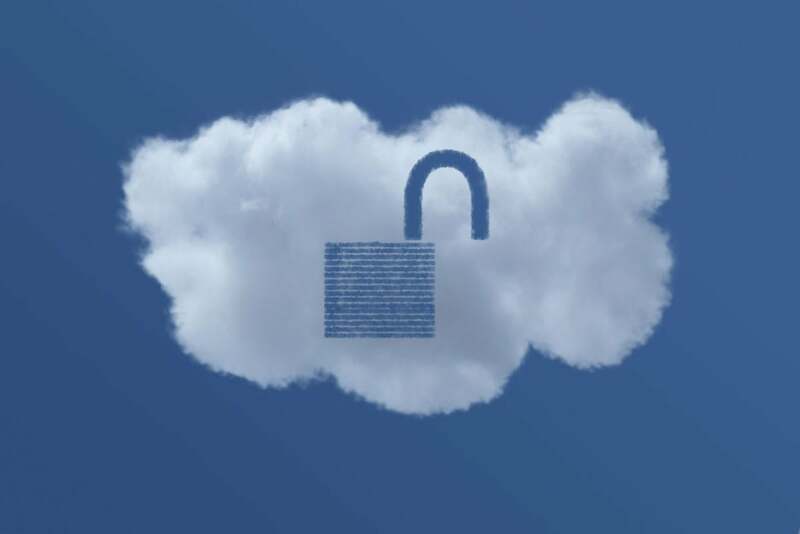 Every security breach is instigated by a person, and the good thing about the cloud is that it uses the latest technological developments to eliminate the need for people to handle security. Legally speaking, the physical location of your company can command where your business data is going to be held. For example, all public companies in Europe are required by law to store their corporate data in the European Union. This is not something that you need to worry about concerning the cloud. Most cloud providers today offer a vast range of data locations, meaning you can always access one no matter where your company is located. Though sovereignty shouldn’t be any problem for you, you need to do your due diligence to ensure you remain on the right side of the law. When you start seriously considering moving vast amounts of your company’s data to the cloud, it’s easy to see why you could see it as a challenge. However, as with any change you are ever going to make in your company, you should take it slow to ensure you understand how the cloud truly works. Additionally, you and your employees will still feel like you are in control, especially if you are so used to network-based storage. Now that we’ve got the myths dispelled, it’s time to seriously consider moving to the cloud. While on-premises storage is still a common phenomenon in most businesses, it’s hard to ignore the fact that it's labor-intensive, costly and uses a lot of energy — and on top of that there’s still a chance that an insider can breach your security. Cloud storage spells out so many more benefits aside from security. It's time for you to keep up with the trend and move to the cloud.